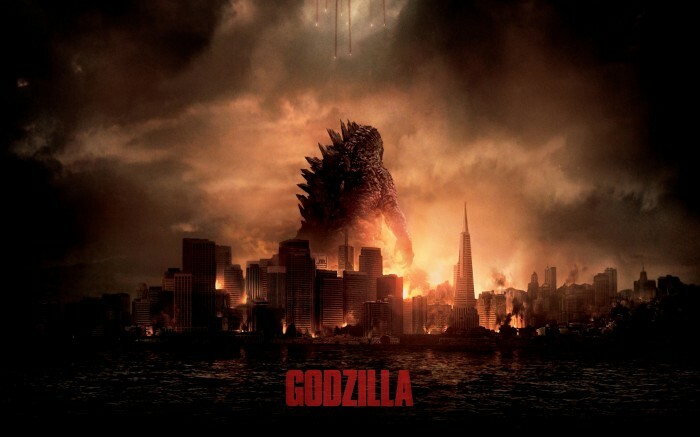 Godzilla – Best Summer movie of 2014? Godzilla, who might be the best known of the Kaiju returns this summer, and frankly it’s about damn time that the king of monsters gets the movie treatment that he rightly deserves. This movie does it right, and god dammit if there’s not another Godzilla movie soon I’ll be incredibly disappointed. If you have the opportunity to see this in IMAX, I strongly suggest you take it, hearing his roar from the IMAX speaker system was well worth the upcharge. This movie is interesting. I feels more like a disaster film than a straight-up kaiju move…until the last half hour, then it’s full-tilt giant monster action. The choices made with how Godzilla is portrayed are also pretty surprising. But the bottom line is that it is an AWESOME movie. I loved it. Just saw this earlier. It was really awesome.